Well it’s not the end of the world you know, their are other solutions to bring these basic tools back to your Mac. 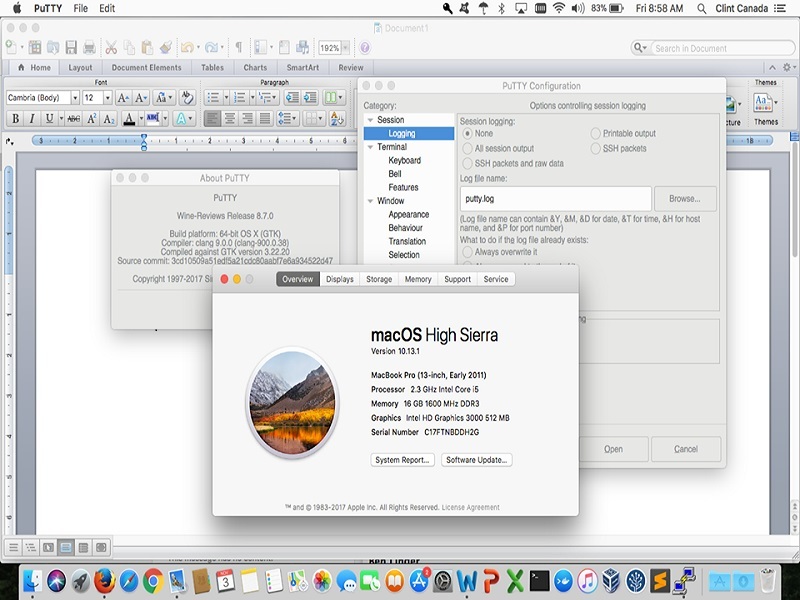 One of the easiest and simplest solutions is to spend $15.00 and purchase a PuTTY for Mac license. 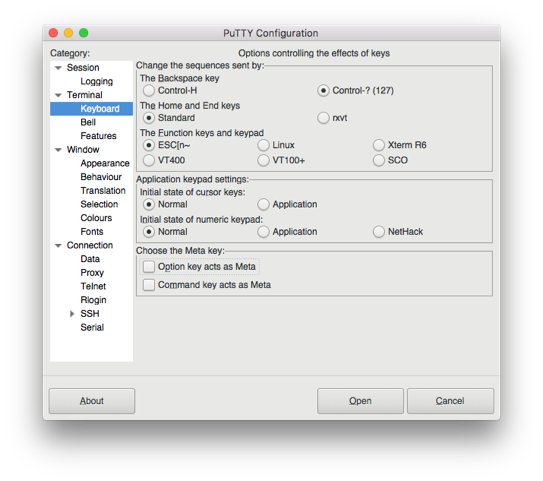 PuTTY has support for SSH, FTP, SFTP, Telnet, rlogin and more.